Go ban the plastic bag. Wow after a hectic few weeks of training camp for my summer job at one of Manitoba’s beautiful provincial parks and the first long weekend of the season, I have a few moments to breathe. 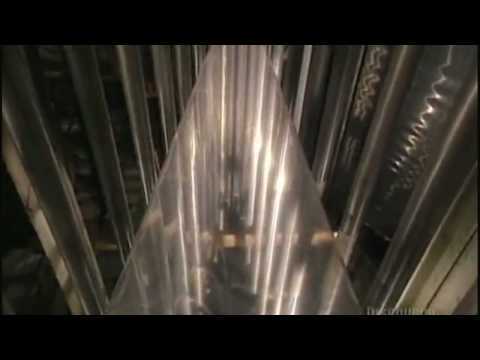 So I am sharing with you this poignant You Tube video about the evils of plastics. I swear I will never use a plastic bag again. GO! 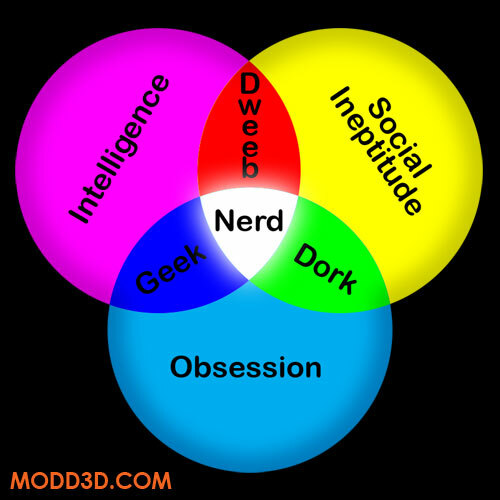 Be A Geek or a Nerd…it is in all of us!! CC here in Southern California pondering if I’m a geek or a nerd. In all of us, there is something that most people try to hide, but everyone has it… an inner geek and/or nerd. 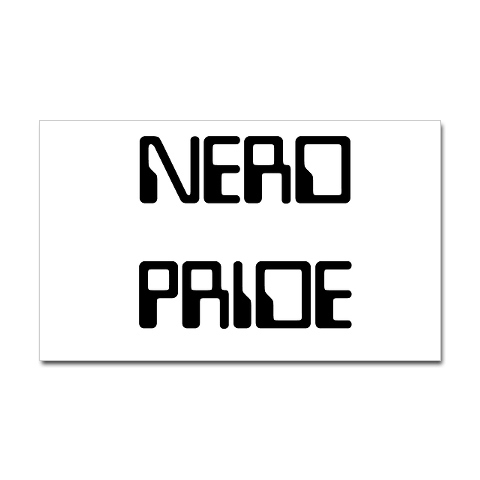 Luckily, May 25th is Nerd/Geek Pride Day!!! the anniversary of the original Star Wars film. nerdiness. Let’s get a large number of people to party it up with us. Look at your geek responsibilities, people. This is going to be awesome. The right to be even geekier. The right to not leave your house. The right to not have a significant other and to be a virgin. The right to not like football or any other sport. 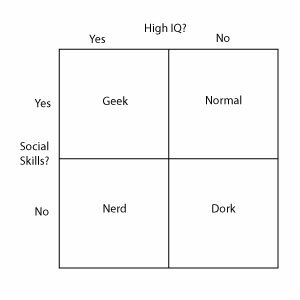 The right to associate with other nerds. The right to have few friends (or none at all). The right to have all the geeky friends that you want. The right to be overweight and have poor eyesight. The right to show off your geekiness. The right to take over the world. Be a geek, no matter what. Try to be nerdier than anyone else. If there is a discussion about something geeky, you must give your opinion. Save any and all geeky things you have. 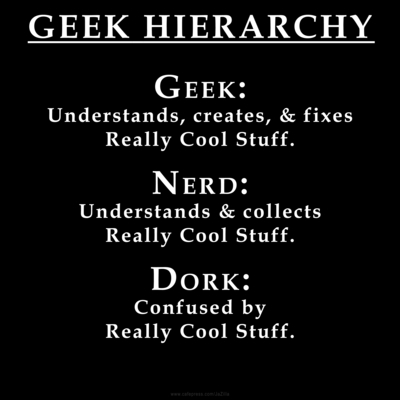 Don’t be a generalized geek. You must specialize in something. Attend every nerdy movie on opening night and buy every geeky book before anyone else. Wait in line on every opening night. If you can go in costume or at least with a related T-shirt, all the better. Don’t waste your time on anything not related to geekdom. Befriend any person or persons bearing any physical similarities to comic book or sci-fi figures. Engineers are often portrayed as nerds or geeks especially with the computer and electronic age…who do you think invented your iPod? 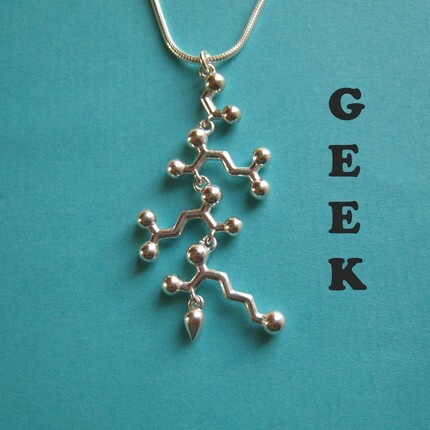 I tell my husband who is an engineer that “engineers make the world go ’round.” I’m going to embrace my geek today. However, I would have to say that my mother’s husband is a certifiable nerd. He wears a pocket protecter and bring physics books on vacation for pleasure reading. Hmmm…but, I bring academic psychology books….it is all inside of us to some degree. You’re a little nerdy, but no one would ever call you a nerd.You sometimes get into nerdy things, but only after they’ve become a part of mainstream culture. So what do you think? How did you score? Are you a geek or a nerd…Shhh, we won’t tell anyone. 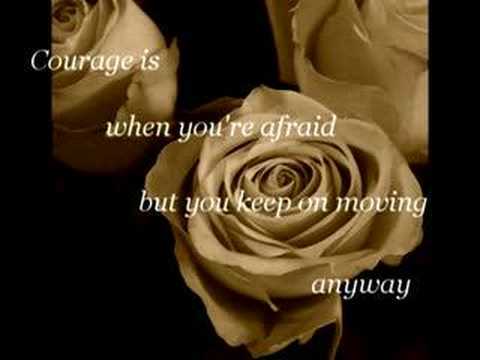 What is courage to you? Arnie at his best? Terminatior, Governator or erm, Ravenator? Whatever next – Radiohead vs Dave Bruebeck? Comments n clips optional -just add a ‘v’ after http if you want to add youtube – I’ll be back / Bach. GO! Eat the All American Apple Pie? CC here from Southern California enjoying my morning cup of coffee. Tastes like Gruda blend from Peet’s Coffee and Tea. I am also finding out that it is National Apple Pie Day (May 13th). Apple pie like some many “American” foods are not American at all with their origins being from another country. Unfortunately, National Apple Pie Day is not a day off from work, but a great excuse for eating apple pie. I have great memories of my Grandpa eating apple pie where ever we went. My best friend in High School used to eat pie for breakfast. On got on her case about it, but stopped when she pointed out that the fruit filled “turn over’ type things which were meant for breakfast is just the same thing, but with less. In researching this post, I found out that she was right, but for a different reason. Apple pie like some many “American” foods are not American at all with their origins being from another country. By the 19th century, apple and other fruit pies were common at the breakfast table in rural homes throughout America. In our time, pie is no longer common for breakfast. Most of us have had left over pie from the previous night’s desert for breakfast. It’s a great treat, but hardly a morning staple. When we consider that the history of pies, in general, predates Christ, the history of breakfast as we know it — eggs and bacon and Cap’n Crunch et al — is a relatively new phenomenon. The practice of going to a restaurant for pancakes or an omelet in the morning is barely 100 years old. So in many ways, breakfast pie is the infant prodigy of pies. Oh, now this is why apple pie goes so well with COFFEE…I’ll take any excuse to have coffee. According to www.thewordly.org, the first recorded, edible crust apple pie recipe was in 1361.The first apple seeds in American came from the Pilgrims in 1620. Mock Apple Pie made from soda crackers instead of apples, was popular during The Great Depression, because apples were hard to obtain. While it is uncertain to why either of these dates became National Apple Pie Day, it is well known that apple pies are an important part of the American culture with sayings like “as American as apple pie”. From www.theoi.com, the meaning that apples are not originally from the United States, like many of its people, but they adapted into Americans. Apples have been around since ancient times and are even noted in Greek mythology when Ge gave Hera, bride of Zeus, a tree with golden apples. Even though apple pie is commonly associated with being American, apple seeds were brought over by the Europeans, as no apple trees existed in the Untied States before the time of Columbus. However, apple pies soon began being a part of the culture and history as it is believed that the apple pie and recipe was brought over by the early English settlers. Henry Finck stated a claim that apple pie was an American Nation Dish in his book “Food and Flavor” written in 1913. Making the statement that “The apple pie is ours, as much as our flag”. According to www.gwinnettmagazine.com Apples pies became highly associated with the US during World War II when the soldier were heading off to war. Soldiers would answer when ask why they were going to war… “for mom and apple pie”. Apple pies have also been involved in a big patriotic ad by General Motors in the 1970s, stating the company was as an “American Tradition just like baseball, hot dogs and apple pie”. Given all the roots, tradition and association to apple pie, it’s no wonder that America celebrates this holiday twice a year. While it there is not an international apple pie day, there are other international apple holidays celebrated. Apple pie is actually a European creation. The French have “tarte tatin,” the Austrians “apfelstrudel” and the British apple pie. Apples found their way to the United States via the early British colonists who carried over apple seeds and apple tree seedlings. The apple is a tricky fruit to grow as the characteristics of the mother plant do not necessary carry over to the fruit grown from its seed. I don’t really use a recipe. It’s green apples (sliced thin)mixed with a little bit of flour, butter (couple tablespoons), cinamon, and sugar to taste. The apples should be lightly coated. Put it in a pie crust. I usually use the pre-made refrigerated crust or just the basic pie crust recipie. I sometimes put a crumb topping of cinamon, sugar, flour, brown sugar, and butter. Or I lay sliced pieces of crust over the top. I use my moms Better Homes and Gardens cookbook for cook times and the crust recipe. Prahlad Jani, an Indian yogi of 83 years of age, claims that he has not eaten for the previous 70 ye ars! Recently a group of some 30 doctors observed him over a two-week period in a hospital in the western India state of Gujarat. “During the period, he neither ate nor drank and did not go to the toilet”, they reported. What is your opinion of fasting? A way to health…enlightenment…saving the world’s hungry…or madness? How long could you go without food? With my firm belief that this coffee community can grow into something useful online I’m attending the Dubai Digital Media Conference here in Dubai hosted by the gang down at The Media Exchange. Investing my time, if you will to see what is coming next in the world of social networking after some 2,700 posts and 58,000 comments here at coffee following the drama of us having all our flower smelling content stolen in the summer of 2009 where we nearly lost the lot and sadly lots of regulars along the way. This radio interview on Dubai eye was key to us getting it all back and re-inventing ourselves – as one does in life! With technology moving on at a rapid rate of knots and as we move from web 2.0 to web 3.0 user generated content is expected to grow. I enjoyed the presentation by Rob Proctor of London based reality digital who gave us a glimpse into the future of online media and a sniff of things to come. The reality of GO! Smell the coffee is we are a clique forum of varying personalities that post from time to time, comment, adopt various personas in some cases and go from there – we could be so much more! People naturally associate with groups and communities with similar hobbies and interests. Social media on the Web has created countless niche communities revolving around focused points of interest. Whether it’s seeking parenting advice or showing off their latest car modification, online communities of interest are creating highly-targeted verticals for people’s passions. Reality Digital provides social media solutions to businesses that cater to online niche communities that promote and inspire entire groups of artists, enthusiasts, critics and fans. With UGC capabilities rich in video, images and more to share, as well as social networking tools like blogs, forums and chat to interact in, Reality Digital enables these businesses to build passionate social media communities that thrive. With reality digitals help I’d like to create a virtual coffee shop – that online place to get your ‘fix’ everyday within the world of inspiration, health, people, places, food and media and of course – COFFEE. The question is before more time n money is invested to you is what would you like to see here or isn’t it enough just to tweet and be on facebook? Rob and his team in London have kindly agreed to look into the potential of what they see GO! Smell the coffee holding. May is borderline personality disorder (BPD) awareness month and this is how it is experienced by those with BPD. This diagnosis is difficult as there is so much stigma attached to it and it takes a real committment and a lot of patience for a therapist to provide services and for the patient to perservere. Many therapist will not treat those with borderline personality disorder. I am diagnosed with this disorder and it is treatable, but takes a very long time. The prevalence of BPD is about 2% of the general population. It is seen in 10% of psychiatric outpatients, and 20% of psychiatric inpatients. This disorder is more frequent in females (about 75%) than males. Emotional instability and impulsivity are very common in adolescents, but most adolescents grow out of this behavior. Unfortunately, for some, this emotional instability and impulsivity persists and intensifies into adulthood; thus they become diagnosed with this disorder. As with other mental disorders, the causes of borderline personality disorder are complex. The name arose because of theories in the 1940s and 1950s that the disorder was on the border between neurosis and psychosis. But, that view doesn’t reflect current thinking. In fact, some advocacy groups have pressed for changing the name, such as calling it emotional regulation disorder. Genetics. Some studies of twins and families suggest that personality disorders may be inherited. Hereditary predisposition. You may be at a higher risk if a close family member — a mother, father or sibling — has the disorder. Marsha Linehan theorizes that borderlines are born with an innate biological tendency to react more intensely to lower levels of stress than others and to take longer to recover. They peak “higher” emotionally on less provocation and take longer coming down. People with BPD are like people with third degree burns over 90% of their bodies. Lacking emotional skin, they feel agony at the slightest touch or movement. In addition, they were raised in environments in which their beliefs about themselves and their environment were continually devalued and invalidated. These factors combine to create adults who are uncertain of the truth of their own feelings. I also agree with A.J. Mahari’s theory that compliments Linehan. Mahari states, “It is the core wound of abandonment in those who have been diagnosed with Borderline Personality Disorder (BPD) that is the source of insecure or non-existent attachment that leads to the toxic and unhealthy ruptured relationships that have at their centre emotional enmeshment and an insatiable need for love. These broken relationships, often rupture under the weight of the child-like behaviour and needs of the borderline still searching for the much-needed unconditional acceptance, validation and love of a parent as the result of unmet early childhood developmental needs. Most, if not all, borderline behaviour is driven directly or indirectly by fear of abandonment and the fear of re-experiencing the intolerable pain of your original core wound of abandonment. What feels like it keeps happening to you, is in fact, a triggered, dissociative, regressed re-experiencing of what initially happened to you in the very early and formative developmental years of your life.” With borderline personality disorder your image of yourself is distorted, making you feel worthless and fundamentally flawed. Your anger, impulsivity and frequent mood swings may push others away, even though you yearn for loving relationships. Individuals with BPD seem to have a much higher stigma than individuals with other disorders even within the mental health community and there is debate as to whether or not they are treatable. Many professionals will not treat people with BPD or must limit the number of patients. In order for treatment to be successful, it requires a significant commitment from the therapist and patient. My personal belief is that people with BPD can be treated. I, for one, have been receiving treatment and am near a point where I will no longer meet the criteria. 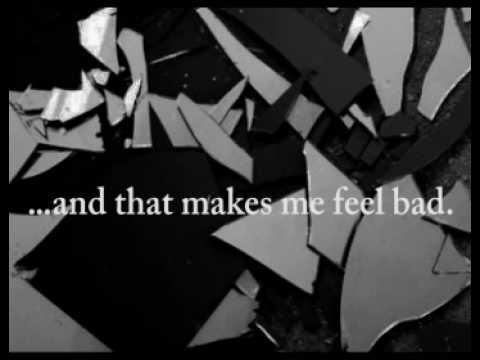 But, it has been a long time of much tumultuous and extremely painful hard work for both my therapist and I. There were times when I think both of us wanted to quit. Persons with BPD are often described, by the DSM as deliberately manipulative and difficult with extreme inner pain and turmoil, powerlessness and defensive reactions with extremely limited coping and communication skills. My translation, they take tremendous energy, extra attention, consistent limit-setting, terminate treatment prematurely and may return, and have a love/hate relationship with the therapist. But, there is hope. And, I, for one, am getting there; however, it has taken a very long time and much commitment and painful work. I can see why people “give up” treatment. But, the reward for sticking it out is priceless. Well, really not priceless…therapy and medication is expensive, but that is a whole other issue. Don’t even get me started. Below is a Polyvore collage that I put together expressing how having a borderline personality disorder sometimes feels for me. I know the image is difficult to see, but if you click on the link below the picture you will be able to see it more clearly. The text in this post is an excerpt from my blog Clinically Clueless. Last year, I wrote a five part series about borderline personality disorder so if you want to see more please go visit my blog and click on the “Borderline” picture on the left sidebar. Thoughout the month of May, I will be adding different types of posts related to this disorder, so keep your eye out on my blog. But, do remember to GO! Smell the Coffee!! I hope that this gives you a better understanding about borderline personality disorder and breaks some misconceptions. Any and all questions welcomed. How does this post effect what you thought or didn’t know? Lib in Manchester calling! 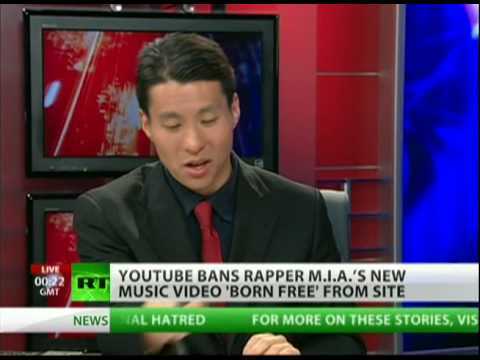 M.I.A’s video for her new single, Born Free, has been banned by YouYube, deemed as being too violent. News story below. The full length video can be seen on Vimeo below. http://www.vimeo.com/11219730 So, having watched the video and the newsclip, have YouTube got it right? Is it too violent? Or is their moral stance a bit laughable considering their website is nicknamed ‘YouPorn’? 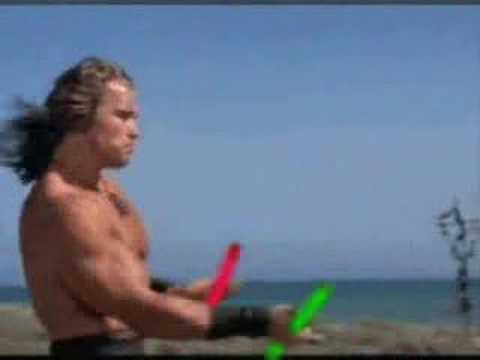 And is there a place in today’s society for such graphic music video’s? So many questions! Please answer below but only, quite rightly, if you’re not ginger. Happy star wars day to all and May 4th be with you! 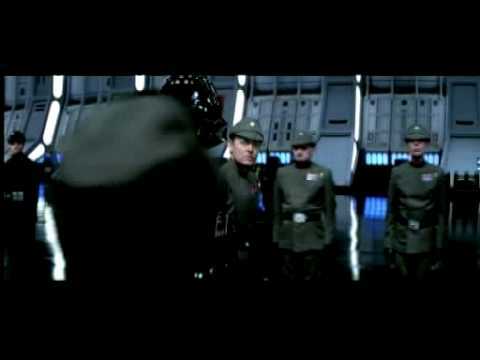 Please do share any Star Wars moments right here & Star Wars comments welcomed here and please use the force sparingly.